The Mental Health Commission of Canada (MHCC) family is deeply saddened by the passing of Sandra Dawson, 51, after openly sharing her courageous journey through metastatic cancer. Sandra died at the North Shore Hospice in North Vancouver. Sandra was deeply invested in the At Home/Chez Soi research demonstration project. She brought to bear her expertise across a range of areas, including homelessness, mental health, knowledge exchange, communications, and advocacy to help shape the $110 million initiative into an extraordinary success — which ultimately influenced the development of housing and homelessness policy across the country. Sandra’s work was well known across the Canadian mental health landscape, far beyond the MHCC’s Ottawa offices. Based in British Columbia, where she lived with her wife of 12 years, Diane Swick, Sandra was a peer researcher with the Collaborative Research Team to Study Psychosocial Issues in Bipolar Disorder (CREST.BD) at the University of British Columbia and a contributing editor for Psych Central. 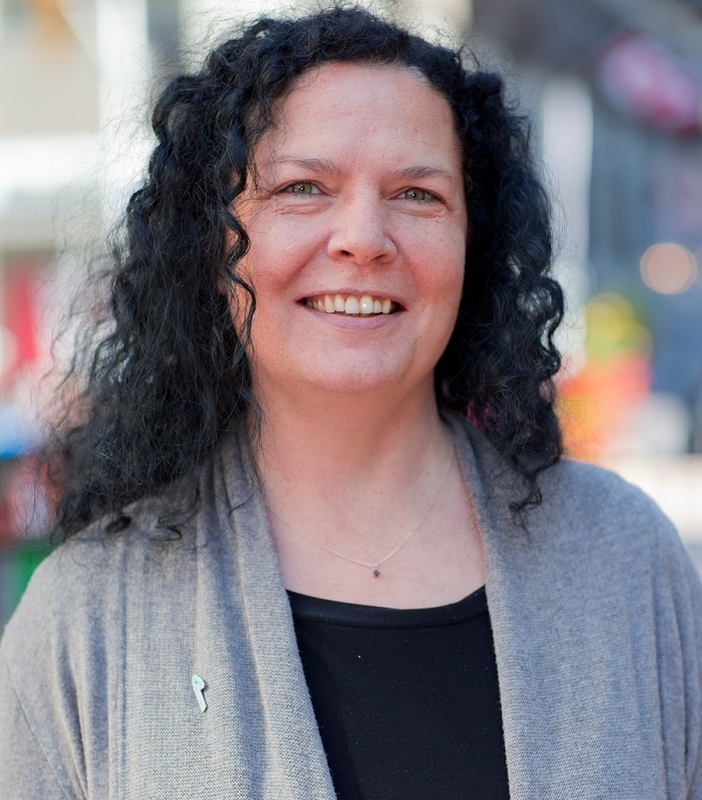 Sandra shared her lived experience openly and was a powerful voice for suicide prevention through her Unsuicide directory of online and mobile crisis supports. She spent many years volunteering on the boards of the Marineview Housing Society and the Canadian Mental Health Association North and West Vancouver Branch. Sandra, whose community contribution was recognized with the Governor General’s Sovereign’s Medal for Volunteers, was also active with the Canadian Association of Psychosocial Oncology, Vancouver Coastal Health’s Community Engagement and Advisory Network and the Patient Voices Network. While Sandra’s list of achievements is extraordinary, it is the legacy of love that her wife and family will perhaps miss the most. We at the MHCC were fortunate to share in Sandra’s energy, collaborative approach, and wonderful sense of humour. She will be dearly missed.